Embassy onTrack is an assessment tool designed specifically for continuous enrolment courses in Anglophone destinations. It is designed to: measure students’ overall proficiency against a set of pre-determined targets at 5-weekly intervals throughout their course; to make this visual such that their progress can be monitored and can be seen to be either above target, onTrack, or below target. Mackenzie Apptivities are GPS challenges played on iPad minis. 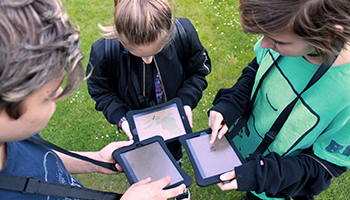 These challenges are designed to engage, entertain and inspire students whilst using the most up to date technology. They allow students to learn about their surroundings whilst having lots of fun using the device to complete photo and video challenges along the way. News Review explores how media organisations around the world use and adapt common English vocabulary items in headlines and news stories. Every Tuesday, BBC Learning English takes a high-profile news story and examines the vocabulary used to report it in a range of international media headlines. Practical Writing is for students who need to use written English both at school and in their personal life. Whether they are writing a descriptive essay for their teacher or sending a text to a friend, Practical Writing helps them structure their message, select the right vocabulary and choose the most appropriate style. 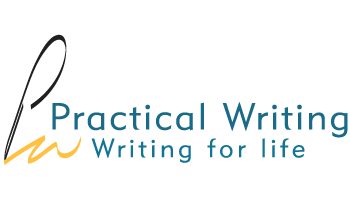 With network and online delivery, tablet versions, a phone app and printable downloads, Practical Writing aims to reach out to the broadest range of students. 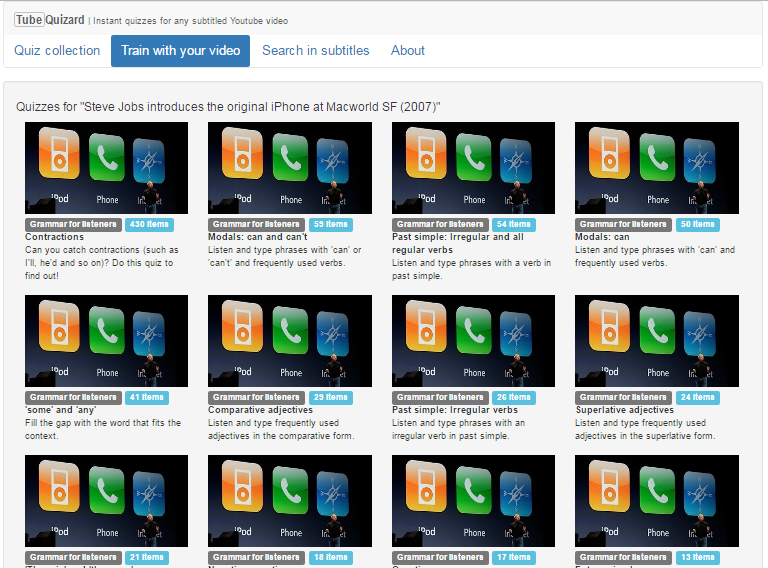 TubeQuizard is a YouTube-based tool aimed at developing listening decoding skills. It allows users, based on any subtitled YouTube video, to automatically generate listening decoding quizzes that train listening decoding of various aspects of connected speech, including comprehension of grammar structures. 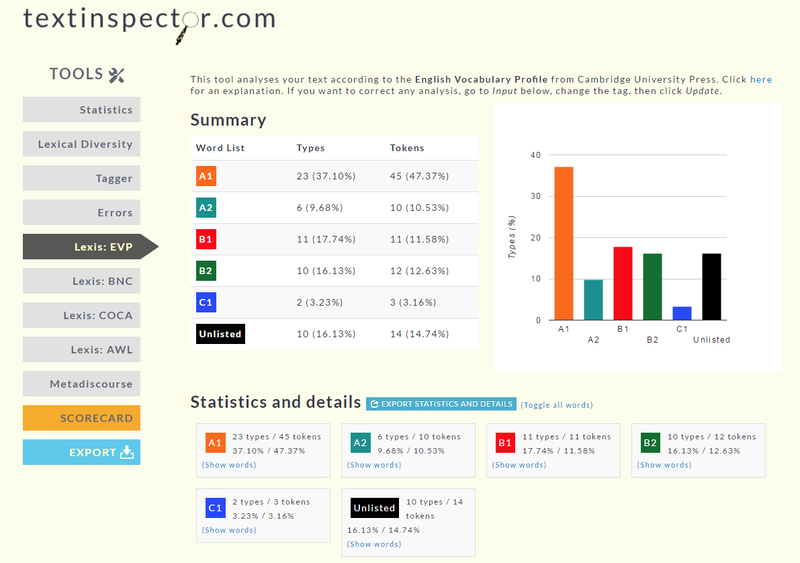 Text Inspector (textinspector.com) is a web tool for English teachers, learners, editors and test developers. It allows users quickly to obtain reliable research-based information on the lexical composition and level of any text, to help them make key decisions about their text’s difficulty and its overall level in relation to the CEFR.